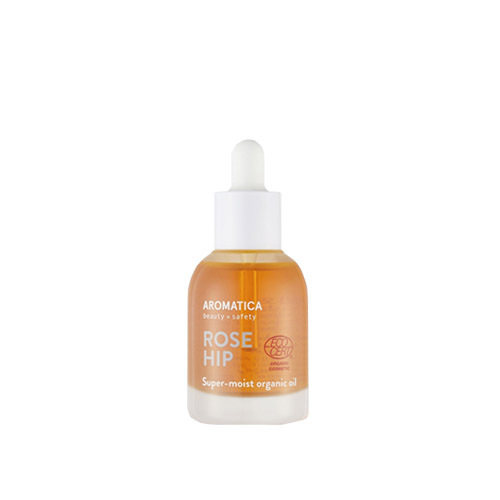 A premium moisturizing facial oil made from 100% ECOCERT certified organic rosehip oil. It moisturizes skin leaving it nourished and supple. It is suitable for all skin types including dry, oily, sensitive, etc., and quickly absorbs into skin.